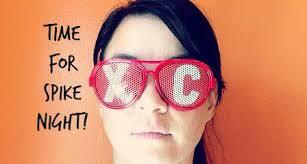 Gear up for Cross Country season with TWO Spike Nights! Home › Latest News › Gear up for Cross Country season with TWO Spike Nights! Spikes, trainers, gear to log those miles in practice: We have it!